One of the best things about having a motorhome or caravan holiday at Skelwith Fold is that you have the countryside on your doorstep. Beautiful locations such as Ambleside, Hawkshead, Grasmere, Coniston and Grizedale are all within easy reach, meaning that you are spoilt for choice when it comes to exploring. But, by far the best way to explore the surrounding area is to do it using a bike. Whether you can bring your own bike, or are just planning to hire, cycling round the Lake District is a thoroughly rewarding experience with family and friends alike. Have a read below at the best locations you can cycle to from Skelwith Fold Caravan Park, and the best route to use. Make sure to pack your cycle helmet and water bottle this summer! 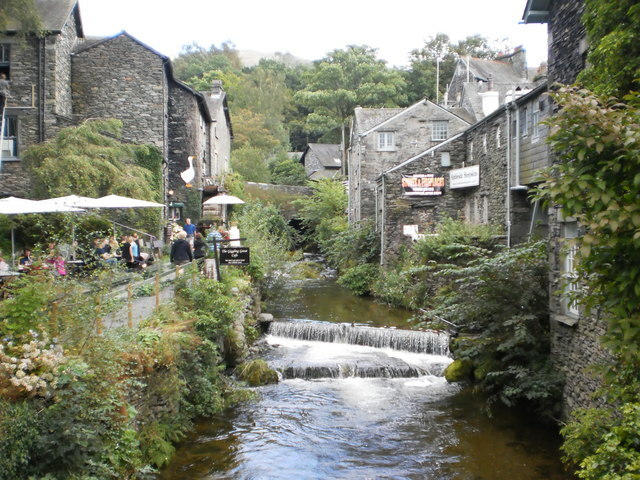 The easiest journey you can take on two wheels from Skelwith is to the town of Ambleside, which is under twenty minutes away and well worth a visit. Simply pick up the B5286 and A593 north, which should bring you easily into Ambleside. Located at the northern-most point of Windermere, you will be able to explore the town, which includes many well-known shops, as well as Beatrix Potter’s cottage. Afterwards, head down to Waterhead Pier and have lunch overlooking the great lake itself. Still easily accessible from Skelwith Fold, Hawkshead is a great spot to cycle to, or to stop off at when you’re out exploring. Head south on Bog Lane and pick up the B5286 for the most direct route. Along with the Beatrix Potter Gallery and Hawkshead Grammar School Museum, it is also home to quaint tea shops, cobbled streets and welcoming inns. After a pleasant lunch in Hawkshead, you can easily carry on to Esthwaite water or even Grizedale Forest if you’re feeling adventurous (see below). Slightly further, but still an easy ride, getting to Grasmere can be done in under 40 minutes over 4.5 miles. Just head across the River Brathay and turn left onto the B5343 heading north. This will eventually bring you out at Red Bank, taking you all the way into Grasmere. It is certainly well worth doing if you’re a fan of gingerbread, as the village is well-known for it, especially from Sarah Nelson’s Grasmere Gingerbread Shop. The area is also synonymous with William Wordsworth, so you will find his former home Dove Cottage, the Wordsworth Museum and his grave in St Oswald’s Church, all within close proximity. Overlooked by the Old Man of Coniston, this Lake District village is well worth the journey and could even be made into a day out whilst you’re on your holiday. Bog Lane will take you south before you pick up the B5285 taking you straight into Coniston. On your journey you’ll also pass Coniston waters, which will provide great views as you reach your destination. Once you’ve arrived, you caqn explore the village, perhaps take the Steam Yacht Gondola out onto the waters, or sample the local ales at Coniston Brewery. 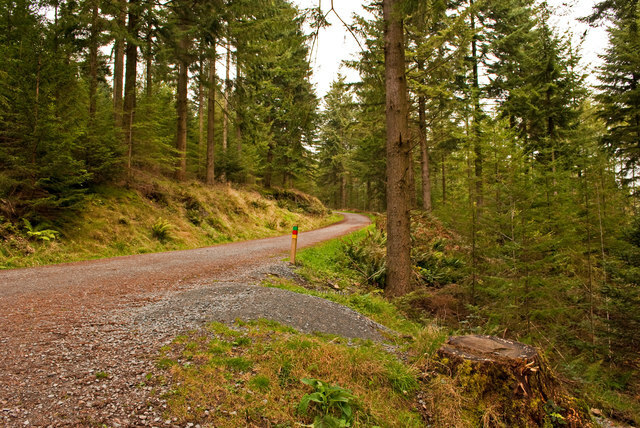 Once you’ve explored the lakes in the area, you might want to take a more shaded route into Grizedale Forest. As outdoor pursuits go, Grizedale offers unparalleled cycle trails, wildlife and tree-top adventures with Go Ape Outdoor Centre. For a perfect family day out, why not cycle over in the morning, have a leisurely lunch, take part in some activities such as hiring forest segways or zip-trekking, then cycle back in the afternoon? Any more ideas for cycle routes in the Lake District? Get in touch on our Facebook page and tell us about the fantastic places you’ve visited whilst being on holiday. And make sure you check the availability at Skelwith before we’re booked up!